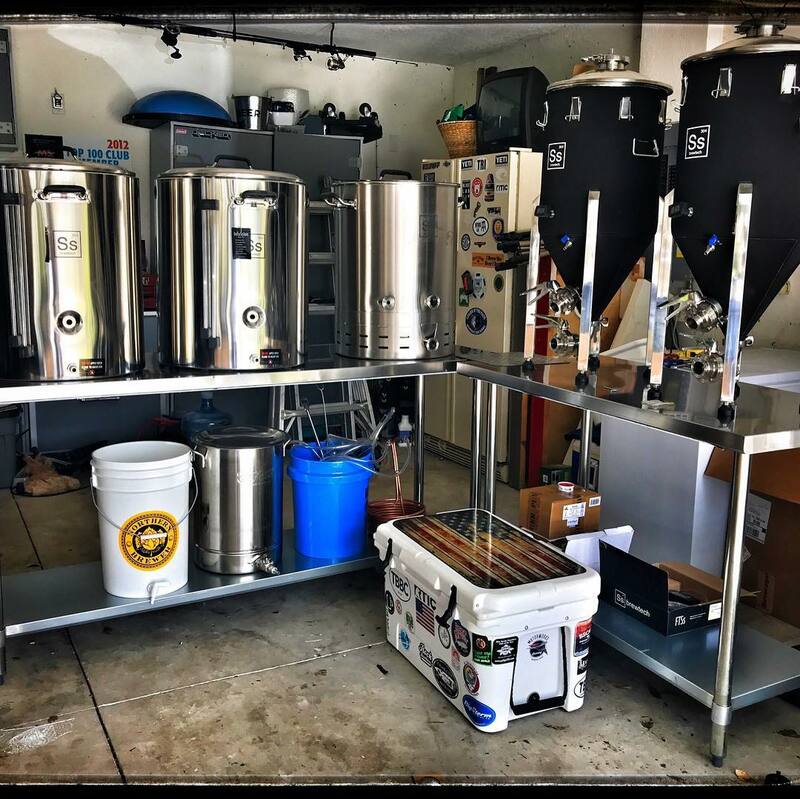 About Us | Bullfrog Creek Brewing Co.
Bullfrog Creek Brewing Co. is located in Tampa Bay,FL, where some of the best craft beer can be found! We started out in our garage, trying to duplicate some of our favorite crafts, learning about the science behind the brew. Our curiosity was the spark that ignited a full-blown passion to share our creations with our friends and family. With nothing but time and opportunity in front of us, we decided to take the leap of faith and start up a brewery to join the awesome craft community and share our goods with you! Each of us have unique preferences and styles that we enjoy, which makes for a full, diverse offering for our fellow enthusiasts – whether it’s a malty amber, a hoppy IPA, or a full-flavored Stout, we know that everyone will find something to love at Bullfrog Creek! We look forward to having you in for a brew.